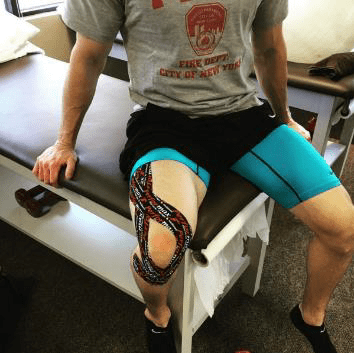 RockTape is a type of kinesiology tape. It has many healing qualities as well as performance enhancing benefits. 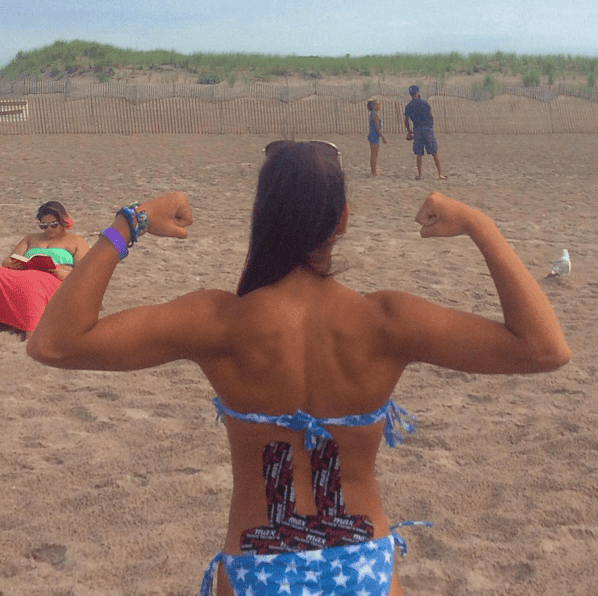 RockTape is often referred to as the "duct tape of the human body" because it is so versatile. Compression or decompression of an area, depending on it's application. The promotion of blood flow or help to drain swelling. Depending on application, it can activate or deactivate a muscle group to enhance performance or decrease risk of injury. 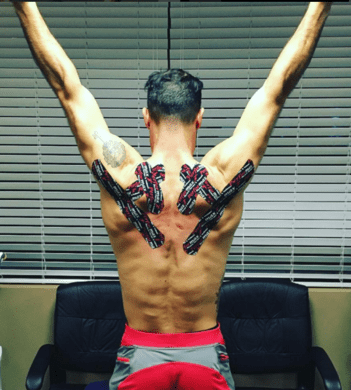 Although RockTape is mostly commonly used amongst athletes, it has proven to be a tremendous tool utilized in the treatment of our patients. Armand and Jessica are all certified RockDocs, trained to treat all types of injuries. 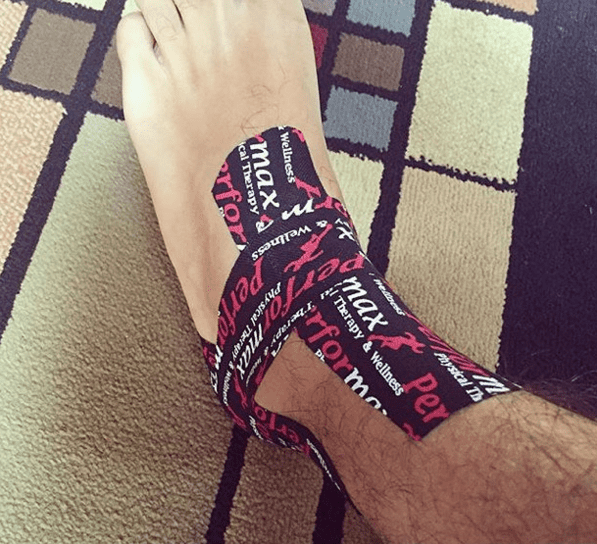 From mild tendonitis and muscle instability to muscle tears and bleeding under the skin, our staff can tape it. 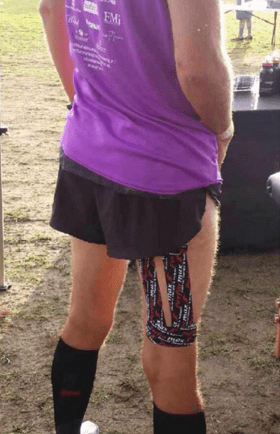 Is RockTape a quick fix? No. But it can aid in the healing process and temporarily relieve pain. 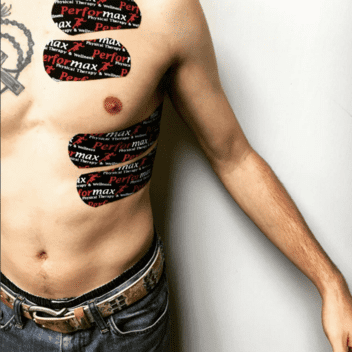 ​Although it may seem like anybody could apply RockTape, there's actually an extensive certification process to become a "Certified RockDoc". Application is more complicated than it may sometime seem and there is a risk of injury if applied incorrectly. 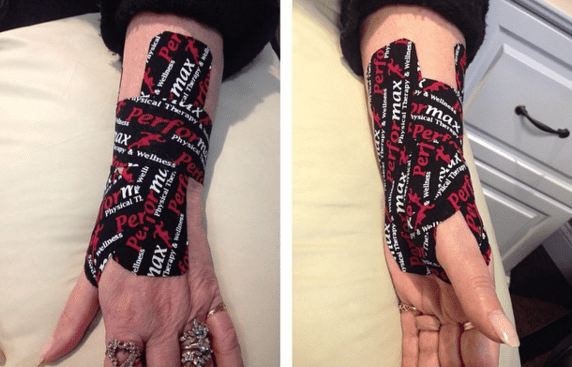 The staff at Performax is FMT1 and FMT2 Certified. Wrist taping to help decompress De Querveins and carpal tunnel which will decrease hand pain and numbness. 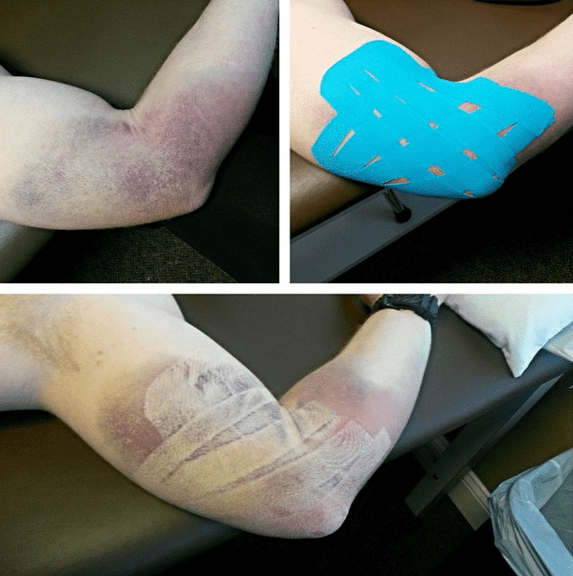 Edema taping following a muscle tear. 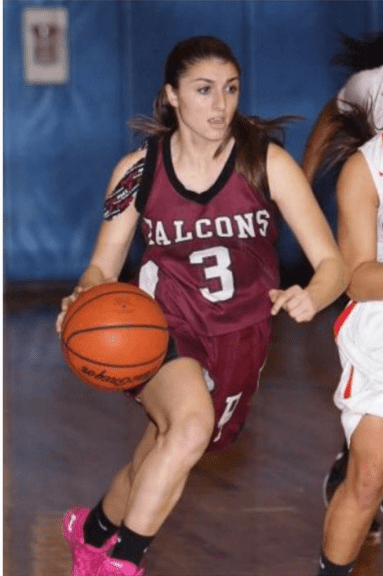 Cross hatch strips help to improve blood flow by separating the layers of fascia and promote healing while decrease recovery time.